Kidscreen » Archive » What’s keeping kids engaged? Interactive content is playing a major role in the media habits of UK kids, according to market research firm The Insights People. Children are no longer passive media consumers. Instead, they’re becoming a generation of co-creators. Data from our Q1 2018 Kids Insights Trend Alert study of UK kids ages four to 18 suggests that interactive content is driving the children’s ecosystem. But instead of simply viewing content, apps and games, kids want to create and personalize their own experiences. As the options available to children multiply through their increasing use of technology, their attention becomes ever more divided. 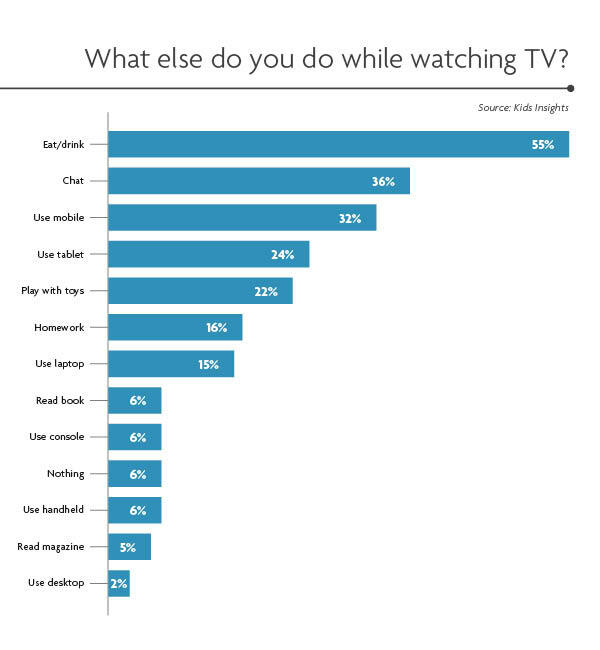 Our data shows that 76% of children now have access to or own a tablet—up from 64% in Q4 2017—and 94% of children are actively doing other things when watching TV. A full 32% of children ages four to 18 say they simultaneously use their mobile phone, and a further 24% use a tablet. In the UK, we’re seeing many linear TV shows acknowledging this by integrating social media, apps and websites into their offerings to boost interactivity during the broadcast. The new app for Britain’s Got Talent, for example, features Snapchat-like filters and customizable buzzer options that integrate emojis, themes and sound effects, which could help explain why the series is a top-10 favorite show among kids surveyed. These technological advancements represent increasing opportunities for brands. Interactive shows in particular represent an exciting opportunity for the gamification of storytelling. 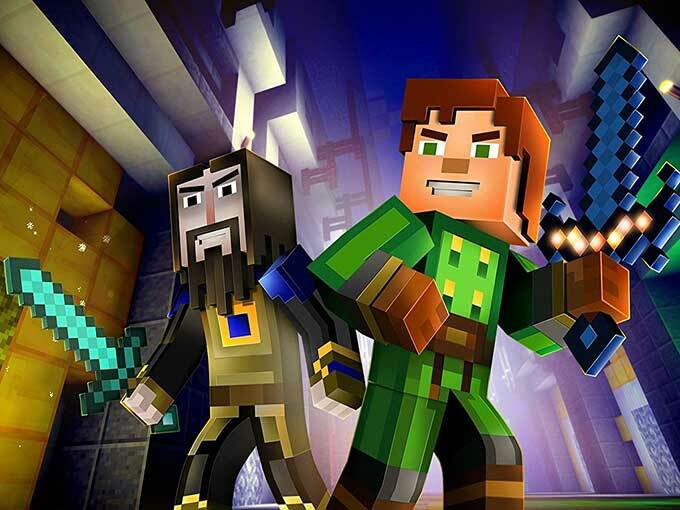 Netflix recently announced that it’s teaming up with Microsoft-owned Mojang to release Minecraft: Story Mode, an interactive narrative series that lets children choose how the story unfolds. We believe this could be the start of a new movement in the way children consume content. As for device ownership and preferred apps, 41% of four- to six-year-olds own a tablet, and on average they’ll own a mobile phone and console by age 11. The four-to-six cohort is also increasingly downloading apps, with 81% doing so in Q1 2018 versus 77% in the previous quarter. Among their favorites, CBeebies Playtime Island and CBeebies Storytime both recently entered the top-10 preferred apps list for that demographic. 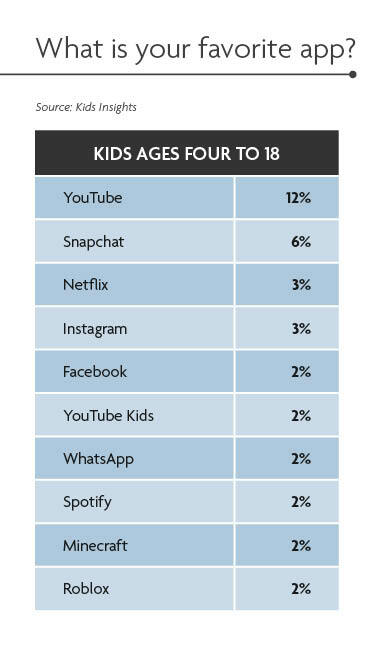 Among all children, however, YouTube remains the most preferred app, followed by Snapchat. When asked about their favorite activity to do on their tablets, the top response among four- to 12-year-olds was gaming. The popularity, increased capability and reduced prices of tablets could also be affecting the console market, as console ownership by younger kids has decreased by 9% over the last three quarters. In the past year, the number of children who own a PlayStation 4 console has fallen by 5%. In fact, teenage boys—the biggest users of video game consoles—choose Xbox One over PlayStation 4 as their favorite console, compared to late 2017, when PlayStation 4 had a 10% lead. Despite the drop in console ownership, the emergence of online gaming and eSports represents an exciting new dimension for the console market. Tablet ownership doesn’t seem to have put a dent in the popularity of online multiplayer game Fortnite Battle Royale, which has jumped to the top of the favorite console games list for children under 18. The game, which has a free version, combines combat with building skills. 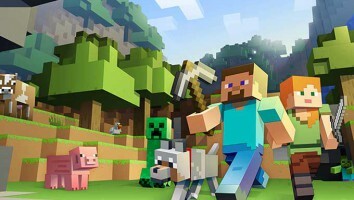 Its cartoon-style gameplay, viral dance move celebrations and lack of graphic gore have meant parents are typically allowing their younger children to play. Eleven-year-olds, according to Kids Insights data, are playing the game the most. Success in gaming can also be traced back to YouTube and Twitch, platforms that have contributed to the popularity of eSports. Competitive gaming is now the second-most popular sport for UK boys to watch, behind only football (soccer), and ahead of boxing, rugby and tennis. One in five boys say they regularly tune in to watch eSports, and that they expect it to be bigger than more traditional sports in the future. This is further reflected in the YouTubers children are watching. Over the last month, YouTube vlogger and gamer DanTDM has become the favorite personality among boys ages four to 12, overtaking Cristiano Ronaldo, Spider-Man and Harry Potter. He is children’s second-favorite YouTuber overall, behind only Zoella. With such a rich offering of content available, children are engaging with brands on multiple levels all at the same time. Children can watch Twitch streamers while playing the games themselves, and as the layers multiply, it’s more important than ever for brands to anticipate how to expand and deepen audience engagement. Nick Richardson is CEO at The Insights People, a UK-based market intelligence company that produces the Kids Insights resource. For sample reports and a free trial of the company’s online portal, visit www.kidinsights.co.uk/kidscreen. The company’s first-ever US report will be issued this September.